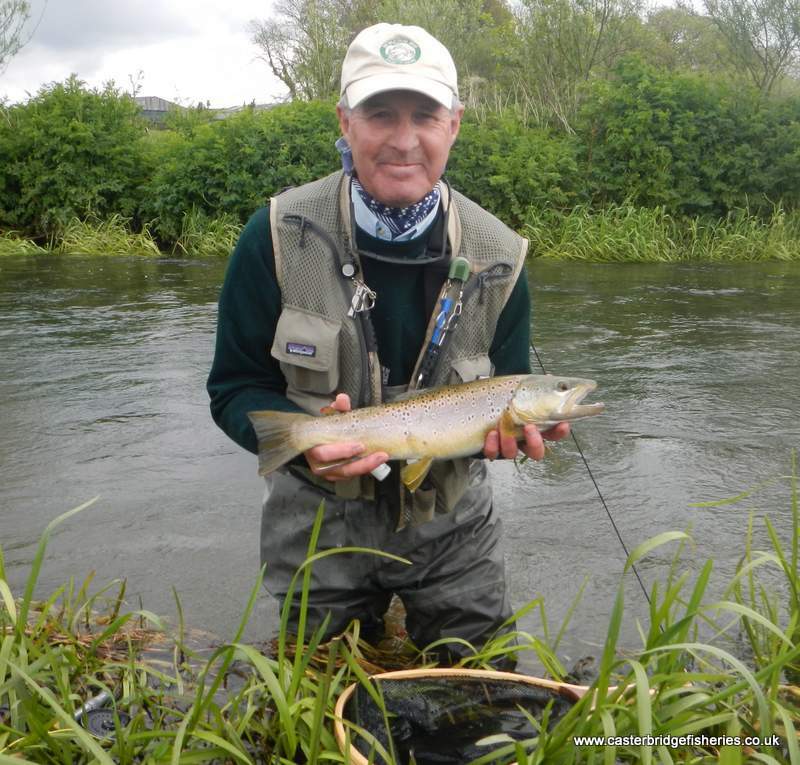 April was really a month of cold wet weather, little in the way of fly life and angling reports, but the more than welcome rain has left the River Frome looking at her very best for the Mayfly season. With stunning mornings and warm days over this next week or so the fishing will be spectacular, the fish are already being caught on various Mayfly patterns and the hatch is gathering strength as the days warm, there has also been some good hatches of Large Dark Olives. We have seen good numbers of wild Trout being caught on our beats including several fish approaching the three pound mark. So come along to Dorset and sample some stunning fishing on this delightful Chalk Stream.